A new Marks and Spencer food store can be built in Moseley without the area getting a new state-of-the-art medical centre first city planners have ruled. The company behind the redevelopment of the former Meteor Ford site in St Mary’s Row claims that after several years of negotiation they can no longer wait for the NHS and local GPs to develop the medical centre. Plans for a Tesco store and medical centre were approved in 2011 on condition that the store could not open before the centre. 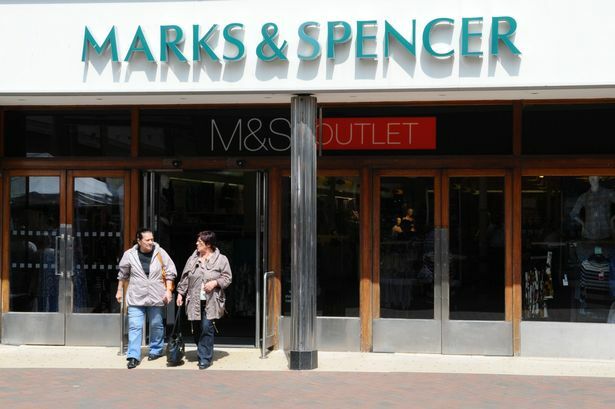 Now M&S has taken over the interest and is ready to go ahead. Former councillor Martin Mullaney objected saying that the area badly needs a modern medical facility to replace over-crowded GP surgeries based in tiny residential houses and urged the committee not to give way. He also suggested snobbery was at play as there was vehement opposition when Tesco were involved, “but now people are giddy about the M&S and have forgotten about the health centre”. Committee members rejected his call and gave the go ahead for the store - pointing out that space on site must still be retained for the health centre in future. Coun Barry Henley (Lab, Brandwood) said that he had campaigned alongside former councillor Mullaney for improved health services in Moseley. He also pointed out that money was on the table from the former Primary Care Trust to build the centre three years ago and wondered why it was no longer available.